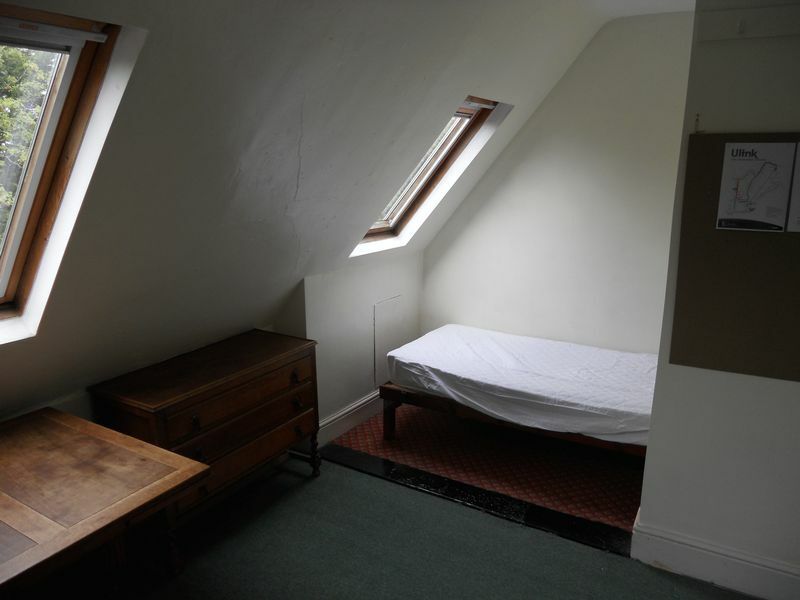 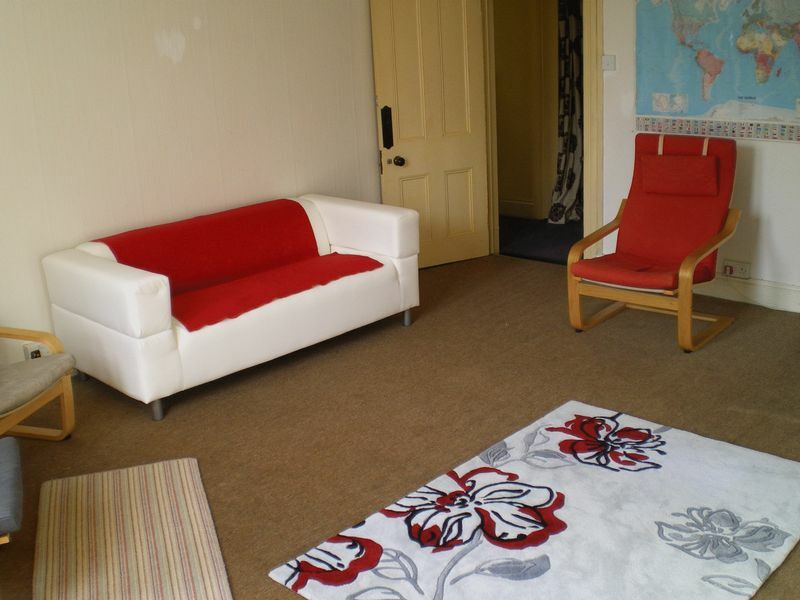 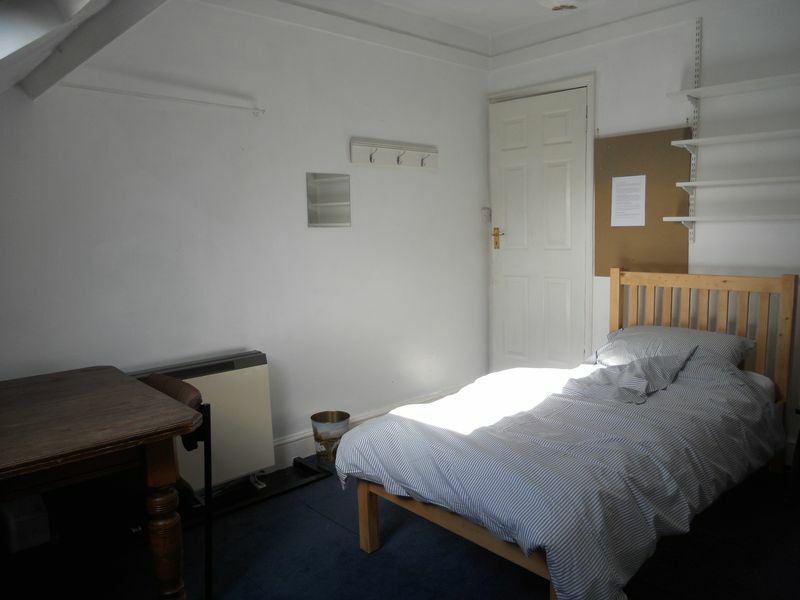 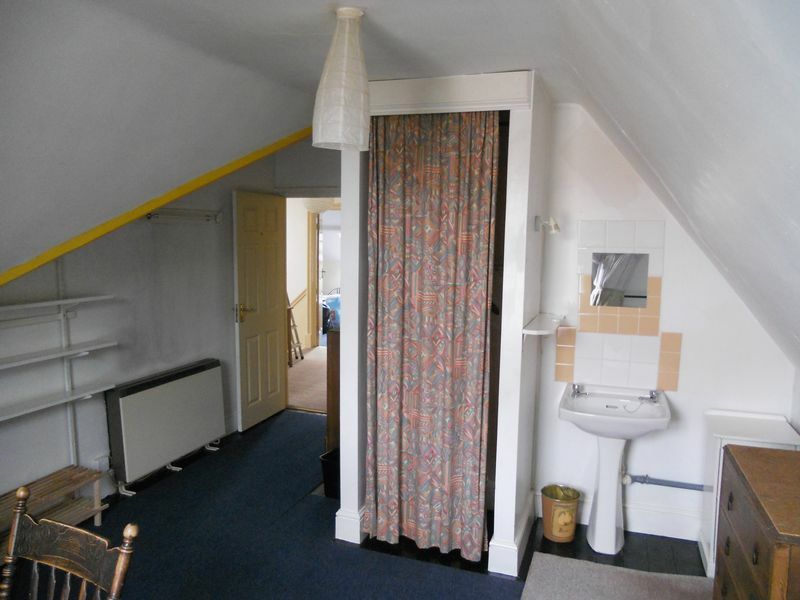 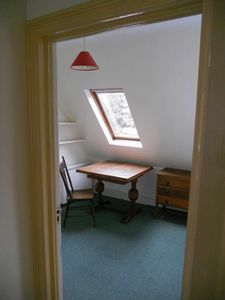 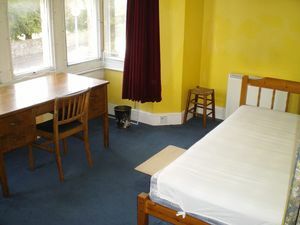 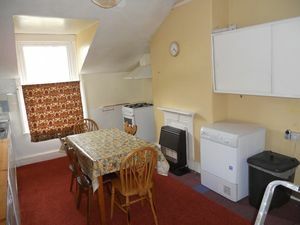 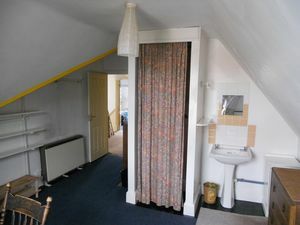 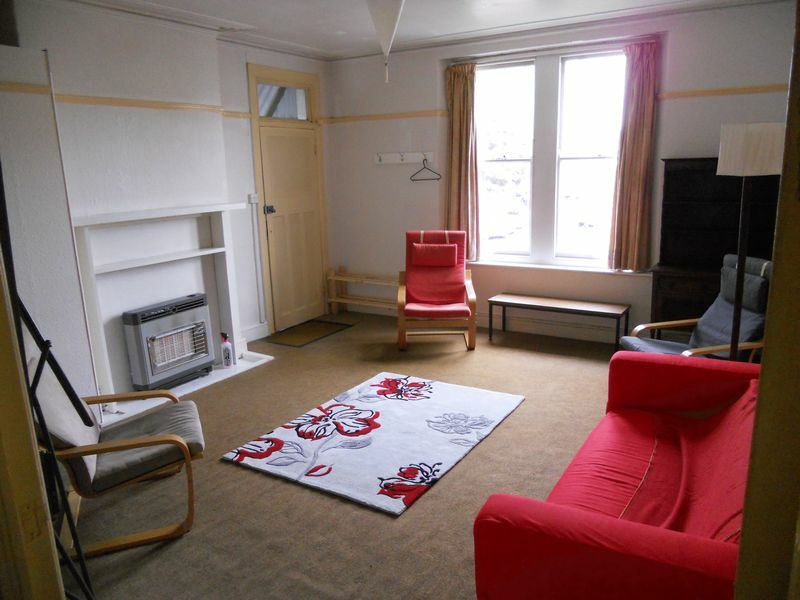 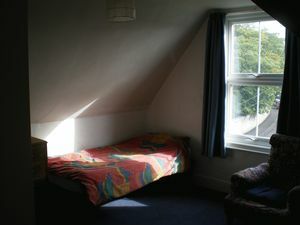 No agency fees, all bills included -1 ROOM AVAILABLE IN STUDENT HOUSESHARE - Bristol SU Lettings are please to offer this five bed furnished flat with two floors and two bathrooms. 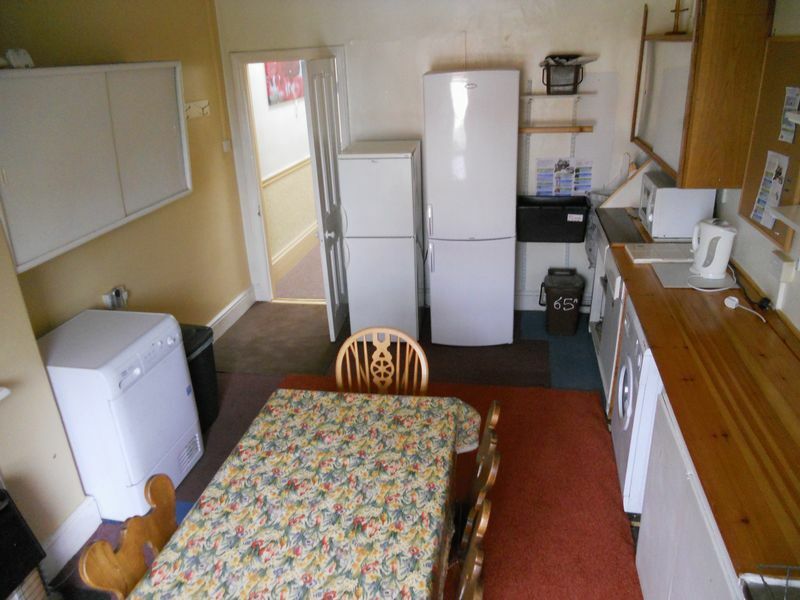 The flat has a lounge with its own table tennis table. 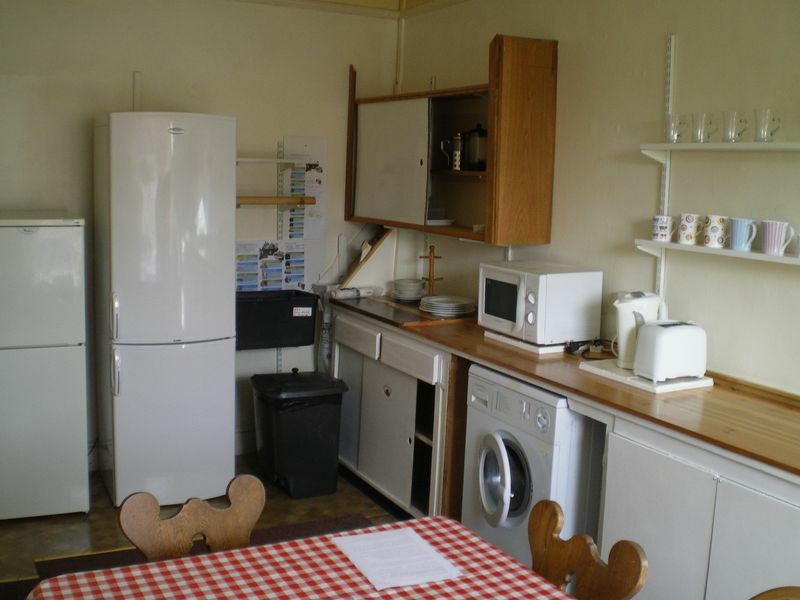 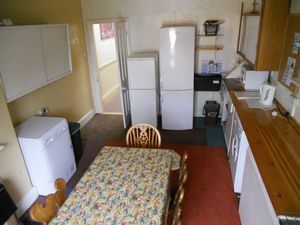 It also has a large kitchen, storage room, and a secure bike area. 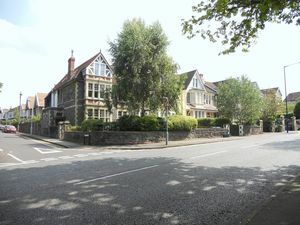 Located on the A4018 (the main road to Cribbs) the bus stops are a 2 minute walk away, with the White Tree junction just a 5 minute walk away. Shops, banks are only a 3 minute walk away in Henleaze. 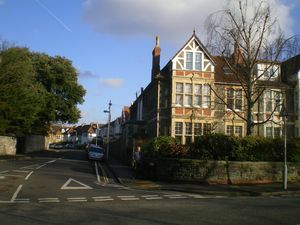 The Downs is about 300 yards away. The landlord is ideally looking for postgraduates students. Available early September 2018.